Data continues to be the absolute bedrock of good email marketing. The role of the ESP had to change to keep pace with the modern digital world, so we moved to Marketing Automation. The evolution didn’t stop there. 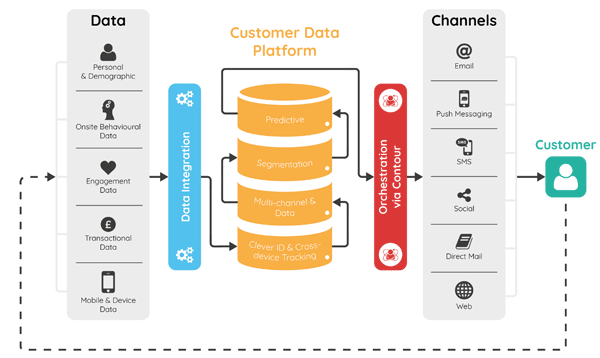 It is time for a Customer Data Platform (CDP). You now need to integrate an ever-increasing number of data sources. These then need to be joined up to give a Single Customer View. This data then needs to be exploited into an ever-increasing list of channels. Then you must ensure all these channels are communicating the same message. And all this needs to happen without adding to the workload of your teams. It seems like a daunting proposition. A CDP is the fundamental tool in achieving this. You can see from the diagram below how far it can take you in tackling these issues head-on, in one fell swoop. A couple of years ago I wrote a blog saying “convert your email platform into a Marketing Automation solution”. I also said this was the future of email marketing. I like to think it was a pretty accurate prediction. If you look at the ESPs from 3 years ago, they all talk about Marketing Automation as their primary offering. Digital marketing moves fast. Marketing Automation has now reached the point email marketing was 3 years ago. Marketing automation can’t adequately manage the data needs of the modern digital marketer. 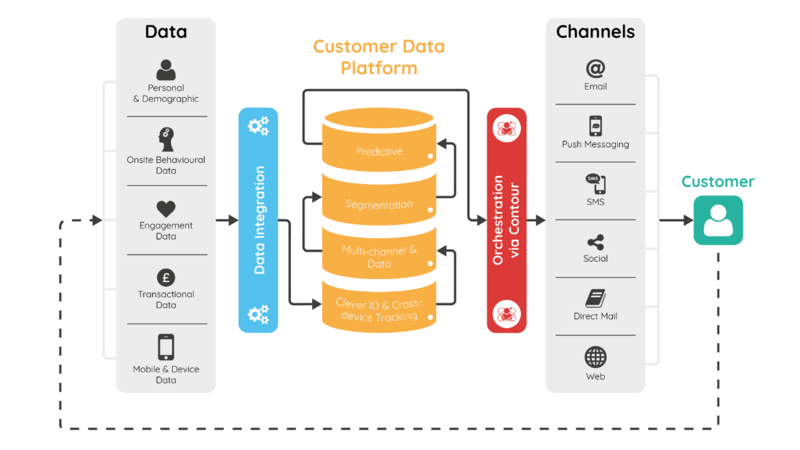 It’s time to move forward and the future is a Customer Data Platform (CDP). Why did we move to Marketing Automation? Data, data, data. Ultimately, we moved from talking about simple data sets into complex data. It was list loading and a few simple variables. 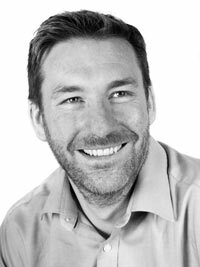 We moved to using combinations of behavioural data, transactional data, channel data and relevant data from your in-house systems. This comes from more than one source, all combined to deliver targeted campaigns. Marketing Automation allows you to deliver far more campaigns, but with smaller and smaller volumes. The output being less volume, higher revenues, more campaigns, less manual work and more time spent optimising. Breadth of data and sources of data. It’s no longer enough to pull together some online data and trigger some emails on the back of it. The CDP is about pulling data from sources across your business. Data from web, online channels, customer profiling, store data, call centres… It’s the breadth of the data in the modern world that can take email to the next level, because it enables your communications to be a true 1-2-1 experience. The goal of Marketing Automation is to drive campaigns from data you’ve collected and stored. The goal of the CDP is to drive insight. 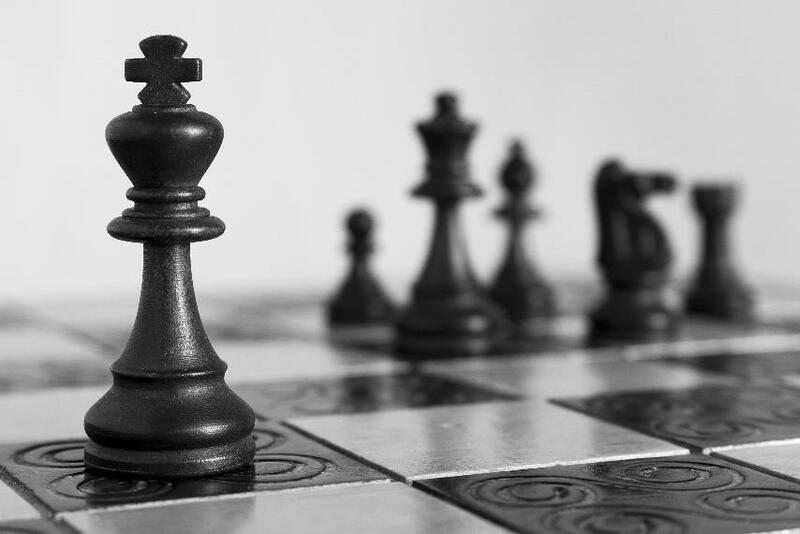 You will continue to drive increasingly targeted campaigns. It is also about the insight from the data and using that to inform all your strategy decisions. Marketing Automation has done a great job of linking into some of your channels, particularly email, to drive targeted campaigns. Yet, the CDP will deliver real-time personalisation. If a VIP arrives on your website, you want to know and alter the customer experience accordingly – this is what a CDP can deliver for you. This is the killer – your CDP can not only replace Marketing Automation, it can replace your marketing database as well. Why have an ESP + Marketing Automation + Marketing Database? You can get all three in one solution and see significant cost savings alongside improved capabilities. Data demands were the biggest reason we moved to Marketing Automation. Those demands have not lessened nor will they. They remain the key motivator to move towards a CDP. The amount of available data has increased over the last 3 years, while the number of sources of data has grown to record levels. All this should be driving your email marketing efforts. Your requirements as an email marketer have evolved. You need a system that can take in all these data sources, build you a single customer view and access the output – all in real time. Real time is critical because the description until that stage could be seen as a traditional database solution. In reality, these traditional solutions just don’t cut the mustard for today’s digital marketer. They need faster access to their data, particularly the vast amount of behavioural data. You were running campaigns across multiple channels 3 years ago – multi-channel. 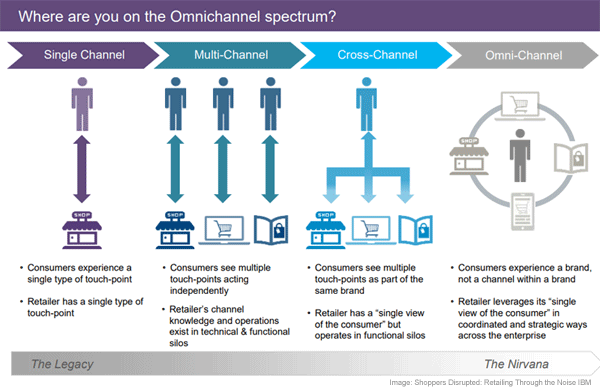 Now you want to be Omni-channel, i.e. the same message across all channels. Marketing Automation allows you to move from weekly newsletters to hundreds of daily campaigns. This was because you had better data control and the ability to automate campaigns. We now need to continue this across all channels. Marketing Automation allowed you to control email communication frequency to fit your customer’s preferences, now you can control this across channels. If they don’t want to receive daily emails, what would they prefer? With the recent rise in the popularity of Direct Mail (over 60% of the population look forward to finding out what’s in today’s mailbox), would it make sense to deliver a quarterly DM campaign? Absolutely. But a DM campaign will be more successful if it’s preceded and followed up by email and social campaigns that give the same message to that particular customer. If someone clicks on an email at lunchtime, then we want them to see a similar advert in their Facebook timeline that night. A key factor to remember in all this, email continues to be the master channel. So, the ESPs that have been evolving will be the best placed to exploit this CDP. The old-school marketing database solutions are not adept at managing your email or online data in a way that allows you to use it in the way you need. The slow-moving ESPs also won’t be ready. The sweet spot for email marketers are the former ESPs that always understood the importance of data. They have database solutions built into their systems and don’t rely on linking with partners to deliver this. The email address is the most popular identifier for a person online. This is why it makes more sense than ever for the email marketer to be at the heart of omni-channel marketing. Using an email address as the digital passport combined with a CDP, you can now achieve the thing that everyone agrees is key; genuine and meaningful levels of personalisation. In the blog a couple of years ago I explained that Marketing Automation allowed you to exploit something like dynamic content in email. Well, now we are moving to a whole new level. Your email (as with all channels) should be as close to a 1-2-1 experience as it’s possible to achieve. You know so much about the person you are communicating with, it’s almost criminal (in a marketing sense!) to not make that communication all about them. Why do we see generic subject lines? Why are you seeing products that you have no interest in? Why is there a link to the company Facebook account when you are already signed up and have them in your timeline? It’s time you personalised the entire communication journey, follow that through to what they see on your website and embed it in every other interaction they have with you. A couple of years ago, the one area where I overestimated the power of Marketing Automation was in solving the issue of data silos. These are still very much a problem in 2017. This, more than any of the other points I’ve made, is where your CDP differentiates itself from Marketing Automation. The reason why a CDP is great at solving the data silo problem? It allows you to keep them! In the perfect world, we all want one single source of data. Unfortunately, I’ve been around too many projects to try and achieve this and I’m afraid the success rates are appalling. Rather than keep focusing on that and not evolving your communications, focus instead on your CDP and leave the data silos in place. Let your external CDP get around them and deliver to you what’s needed. A CDP can gather the information from all those silos and give you what YOU need to deliver effective communications. Let someone else worry about the holy grail of ‘no more data silos’. Meanwhile, you can be innovating in the areas that will drive real revenue growth. Converting one time purchasers to repeat purchasers is one of the biggest goals of any marketer. 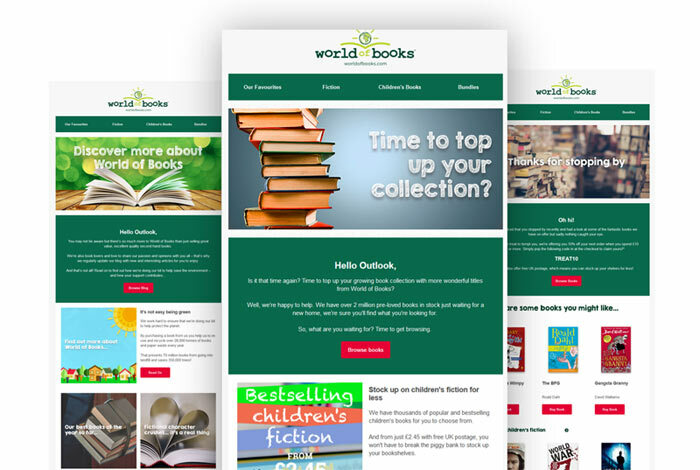 World of Books wanted to solve this problem, but needed better understanding which one-time purchasers were most likely to repeat and delivering tailored campaigns for them. 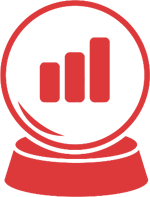 By implementing our AI driven predictive modeler, they were able to identify the highest propensity segment of one time purchasers, then using a control cell deliver specific campaigns to half the segment and the standard email marketing to the other half. The results were outstanding. The targeted cell performed 131% better than the control cell. To make that clearer, by using AI driven predictive models, World of Books are able to increase the number of one time purchasers buying for a second time by 131%. Machine Learning will be important to your future. So even if it’s not at the top of your agenda right now – the ability to exploit the power of machine learning will drive email to the next level. I give you a very simple example to illustrate why it’s so important for the future. When I sent the first behavioural email in the UK (2003 for William Hill!) I immediately realised what this could do for email. We could start sending targeted emails without the need for lots of campaign management. As Marketing Automation took off some people feared the marketer would lose control. My response was that Marketing Automation actually afforded the marketer more control. Less time spent on the mechanics of delivering a campaign and more time focusing on the message, brand and the optimisation of the email. Machine learning and automated predictive models are no different. We fear a loss of hands-on control, but what we are getting is a system that will deliver the mechanics of the campaigns for you, predict the customer needs and allow you to focus on the message. We’ve moved from generic push style emails to automated emails based on what the customer is telling us about themselves. AI driven marketing automation will allow us to understand in advance what the customer wants rather than waiting for them to tell us. As shown with the real world case study from World of Books. AI will not restrict the marketer, it frees them to focus on targeted messages without worrying about the mechanics of how to find the people. A CDP allows you, amongst other things, to stop worrying about data silos, send more effective, personalised, communications across all channels and save money into the bargain. The future’s looking bright!